There has been increasing interest in the relationship between arts and health in the past few decades yet the field is broad and there is little clarification around the forms and applications such project might take and limited support for practitioners in the area. 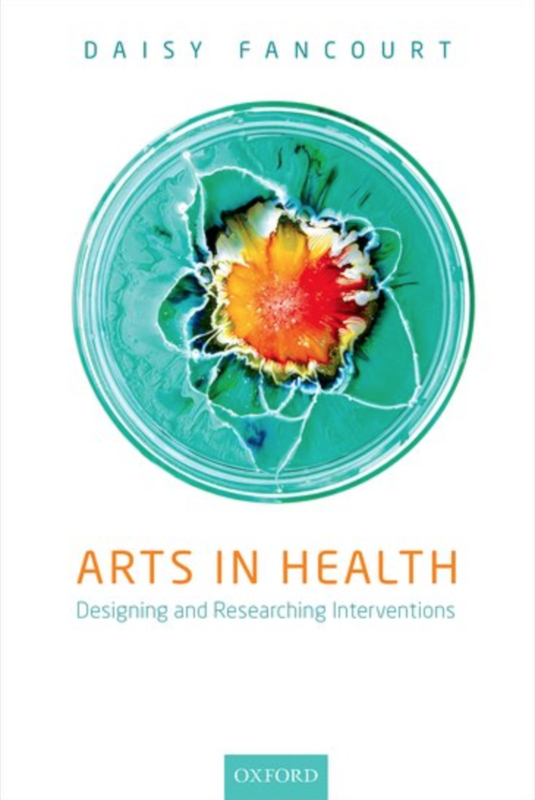 Whilst this book primarily focuses on forms of art in health, which might be construed as therapeutic or engagement according to a deficit model it may still be a useful read for people thinking about bringing arts into engagement approaches. The book is arranged in four sections: The first gives a clear overview of the history of arts in health and interested international actors including the World Health Organisation and some national policies (which focus on the Global North). Part Two and Three take the reader through the practicalities of project design and research respectively and the Fourth provides a useful resource for those seeking summaries of existing research in particular health fields including Public Health and work with Health Care Workers. The most useful offering for practitioners of community engagement in global health is probably the practical advice for the management of a collaborative arts and health project (including how to manage a tender process, plan and evaluation and write a research protocol). For readers interested in the use of art for two-way engagement it will be important not to take the book's guidance as prescriptive but read with a discerning eye. If anything, it will be of value in helping to clarify your position within the hazy fields of therapeutic arts, arts for behaviour change and arts as an approach for mutual understanding.